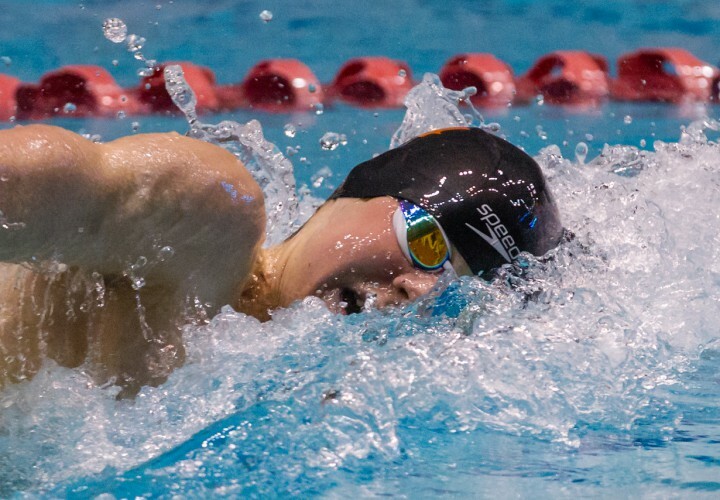 Rising senior, Sean Grieshop, is heading to Omaha, Nebraska to compete in the Olympic Trials for a chance to make the Olympic Swim Team. 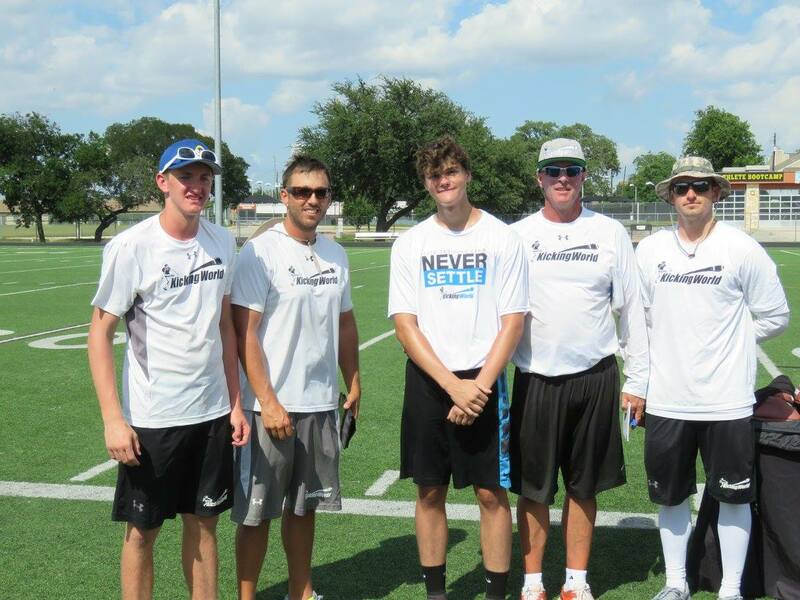 Incoming Savio Freshman Nathan French won the recent Kicking World competition in Austin. He was the top 8th-10th grader for Kickoffs and top for Punts. There were competitors from more than 30 High Schools across three states. 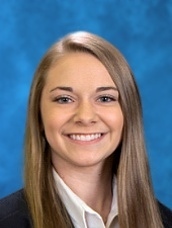 Natalie Stewart was awarded a $10K scholarship from Jostens' National Scholarship Program. This scholarship is awarded to 3 students each year, one from each region of the country. Students compete in Project Management, Marketing, and Design. The judges look for students who have proven to be innovators in creating new processes in marketing, management, or photography that improves the yearbook staff's ability to meet deadlines, meet sales goals, and produce a book that is appealing to students. We are very proud of Natalie's accomplishment. Natalie is the 2nd Savio student to win this scholarship. Brooke Ellis was a 2015 winner.